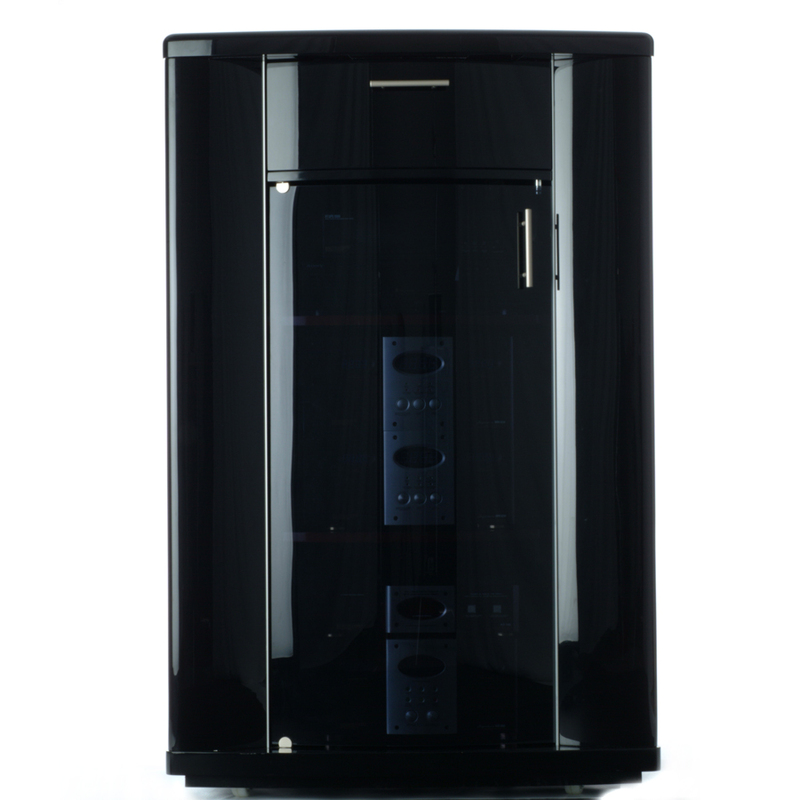 M-Design’s Centra Audio/Video Component Tower 600 (MD CEN AVT600 BK) is a stylish solution that lets home theater enthusiasts showcase their components without the unsightly aesthetics that can overpower decor. 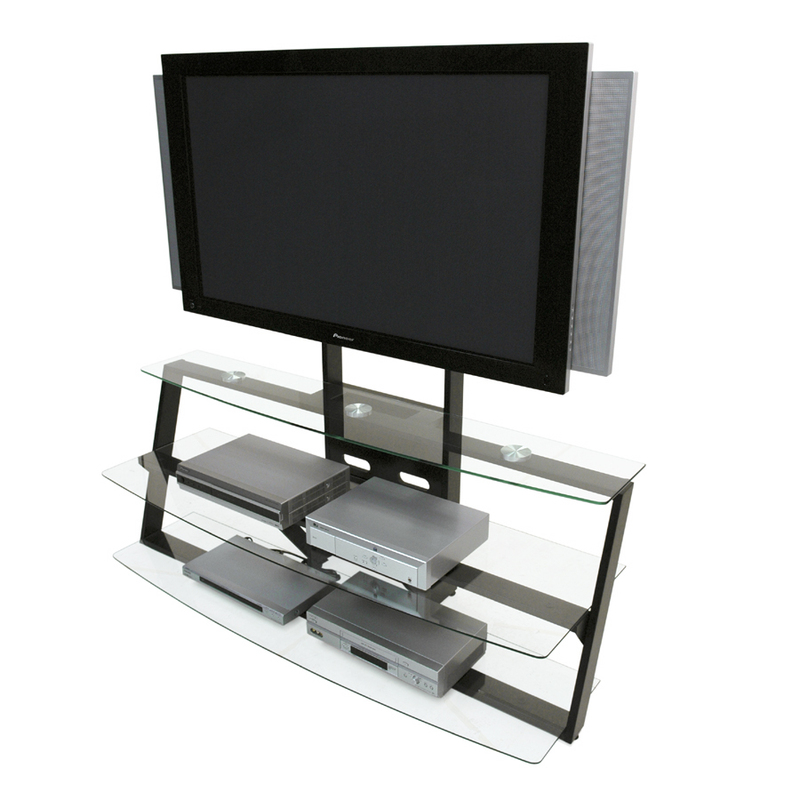 The 2-piece steel frame NEMUS Plasma Stand (ES 7543) includes a universal flat panel bracket, which saves the walls of your home. No drills or expensive aftermarket hardware are required. Design by: Nolen Niu, Inc. 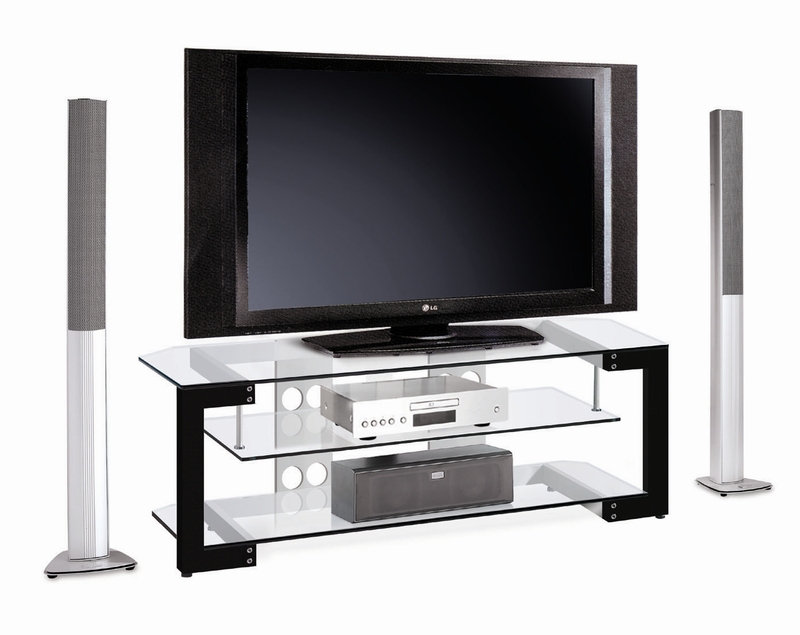 The AVDECO E351 [3-shelf A/V rack for tabletop TVs: 40″ ~ 55″], with its Duralumin construction and unique design, provides a stylish, yet sturdy setting for any home theater system. 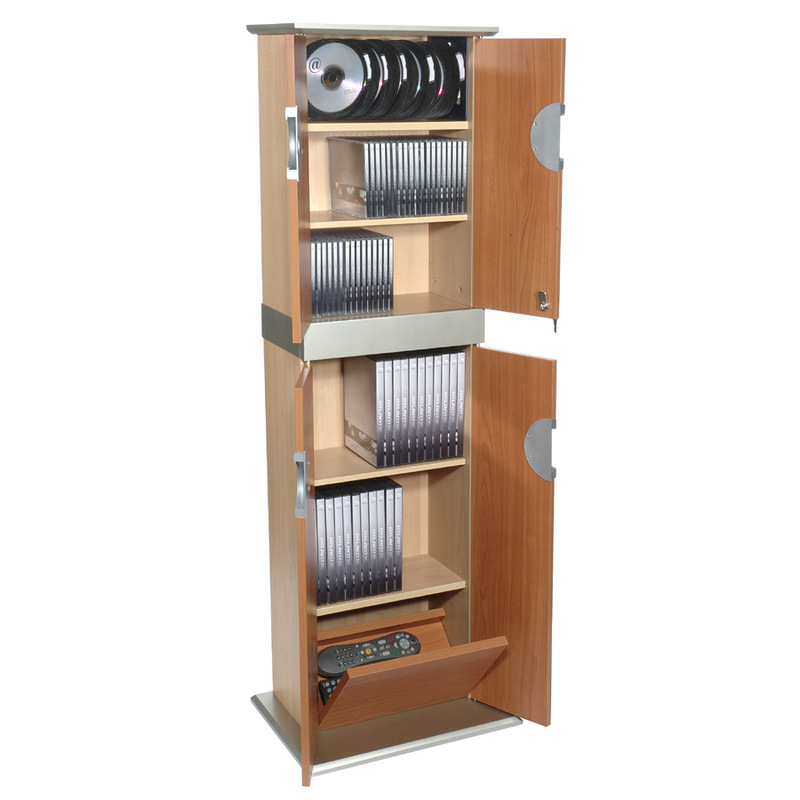 Athens offers a remedy for storing jewel and non-jewel cases, while providing a locking compartment for piece of mind. 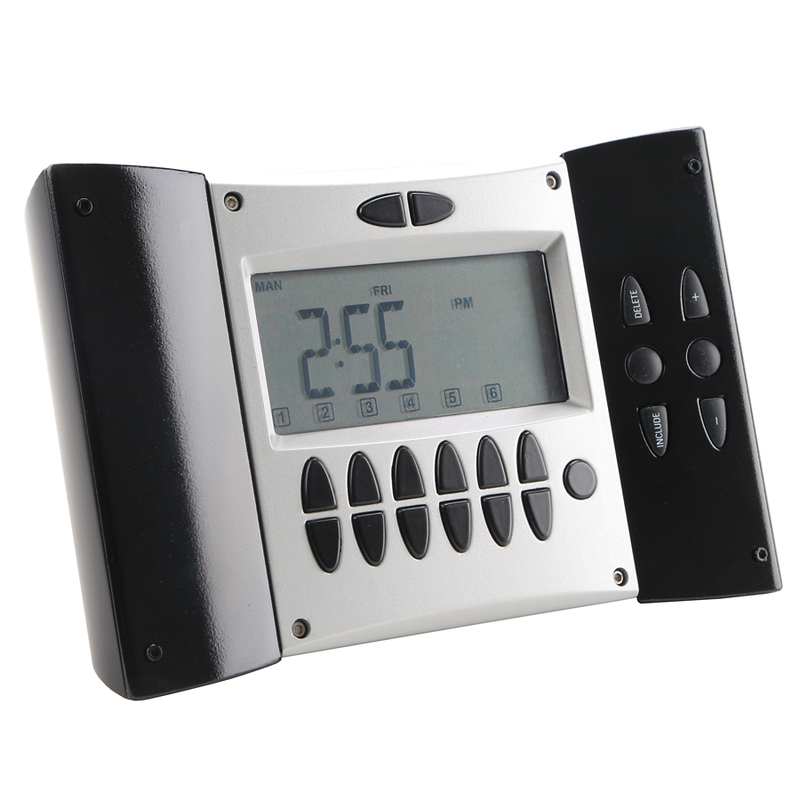 Monster Power Illuminessence Lighting ML-HC300 Table Top Controller for remote controlled automated home lighting, featuring Monster Control MeshNet technology for wireless total home lighting and A/V coverage and control. The new LG TV Refrigerator (LSC26990) is a unique, one-of-a-kind refrigerator that includes a cable-ready, 15-inch television screen, world’s first in-door icemaker and expansive Digital Contents Display with advanced features. 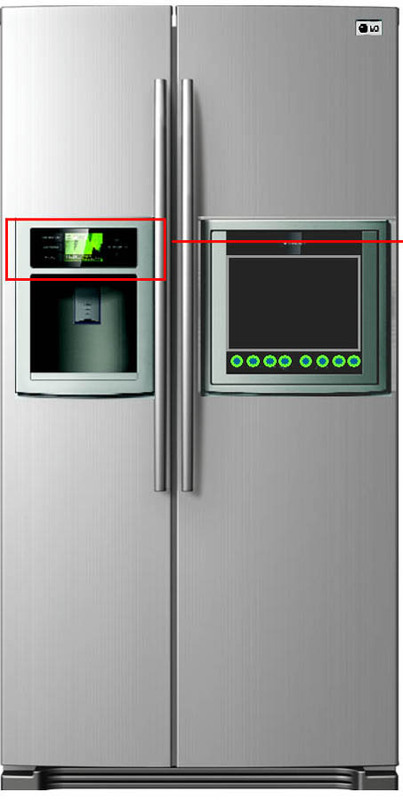 Design by: LG Electronics USA Inc. 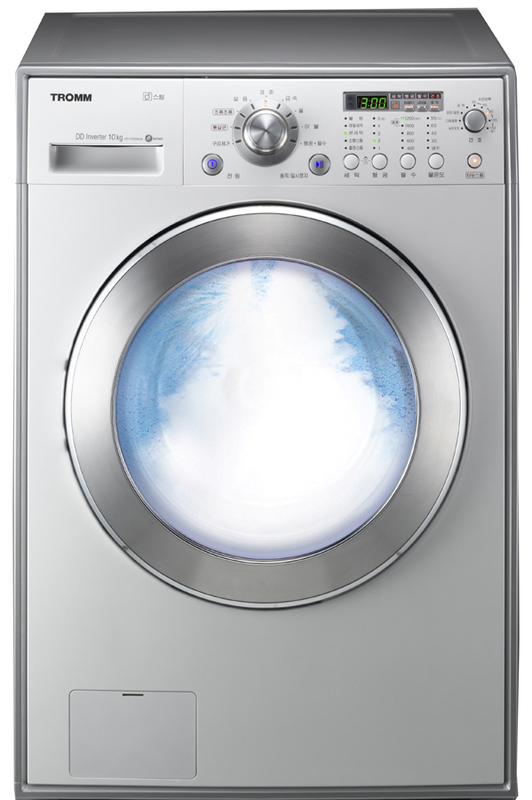 The world’s first Tromm Washer SteamSence from LG Electronics (model TBD) incorporates steam technology to clean clothes, and uses less water/energy, prevents shrinkage and extends the life of a garment.